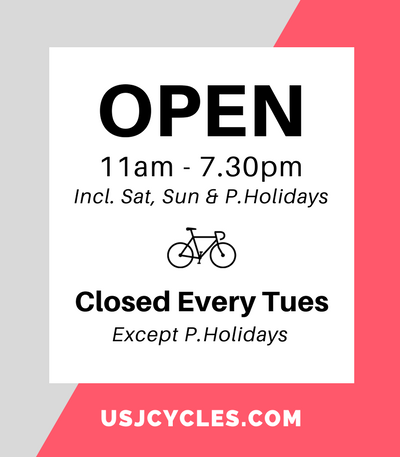 It’s Christmas time again, and there’s more cyclists than ever to buy gifts for! 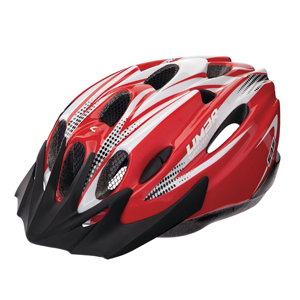 We have tried to gather a bit of everything from safety items like helmets and lights to indoor trainers and cycling shoes. This bicycle Christmas gift ideas will ensure every cyclist is happy this holiday season and beyond. 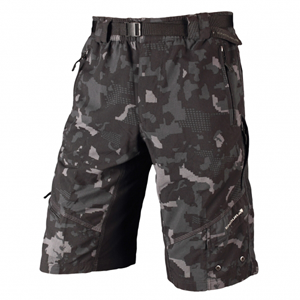 Endura does excellent shorts that are specifically designed for cyclists. 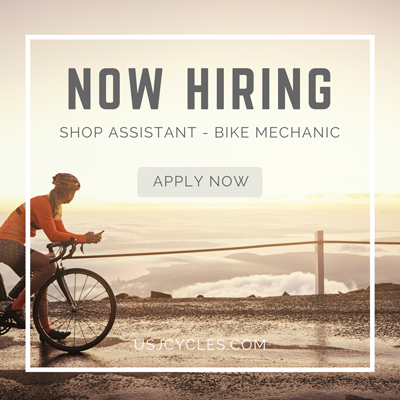 Thanks to their quality material, they are more comfortable for on the bike. Definitely a well thought out purchase for any good cycling friends! ♥ How to Order Online (Safe & Secure Delivery)? Click HERE for step-by-step guide. 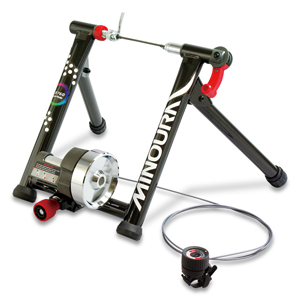 Minoura indoor trainer allows you to pedal, change gear and brake as if outside while stay comfort at home (Especially when raining or bad weather). 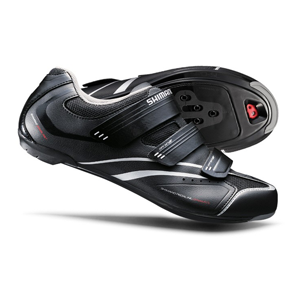 There are a lot of cycling shoes to choose from, but you won’t find many with the craftsmanship of Shimano. These shoes offer a unique blend of comfort and quality that’s hard to beat. 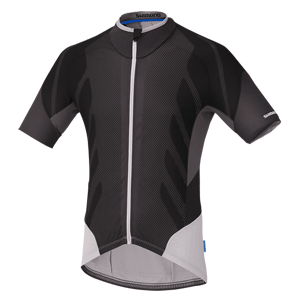 Shimano jersey gives a sophisticated look that will set you apart from the crowd on your group ride. The quality and comfortability is also among the best you’ll find in any brand. 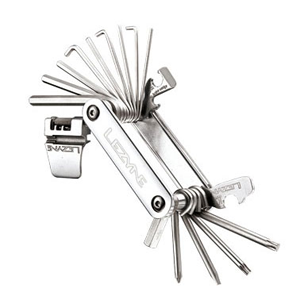 It’s a great idea to carry a multi-tools around, and you can’t beat the Lezyne Blox 23. It’s cleverly designed to take up minimum space. 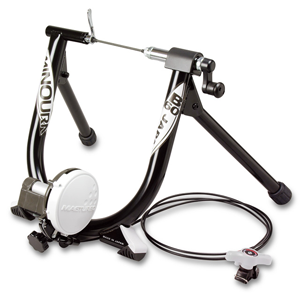 A basic Minoura indoor trainer provides linear, progressive resistance in a compact for a wide, stable footprint that’ll help you make the most of those indoor workout sessions. So being seen and being able to see are essential this time of year. 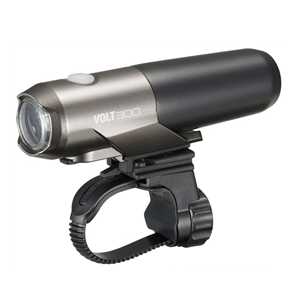 These USB rechargeable bike lights (Front/ Rear) are perfect for evening cycling. Stylish, powerful and easy to install these lights are the perfect Christmas gift for any cyclist. 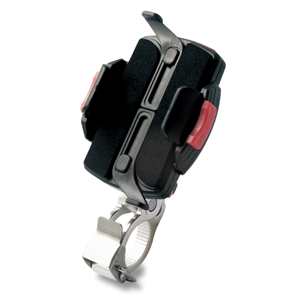 A great little accessory that attaches to the bicycle handlebars. Perfect for holding your smart mobile phone while cycling. 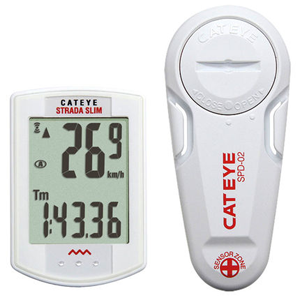 There is no better way to measure improvement – and to do the specific training that generates improvement — than by training with a Cateye cyclometer. You might not wear a bike helmet to the Christmas party, but that doesn’t make them uncool. Helmets could reduce the severity of up to 88% of cyclists’ head injuries. Helmets are awesome!